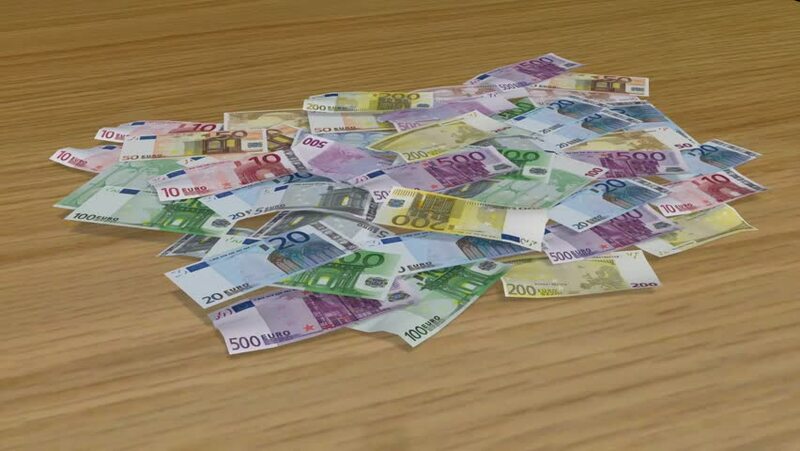 4k00:09Businessman man hands put different cash euro banknote on table. Count money. Closeup shot. 4K UHD video clip.